Elon Musk is a man of many talents. You might recognize his name as the CEO and founder of SpaceX, Co-founder, CRO and product architect of Tesla Inc. and founder of a website that later took on the name PayPal. Impressed yet? He has quite the resume, as you can imagine. 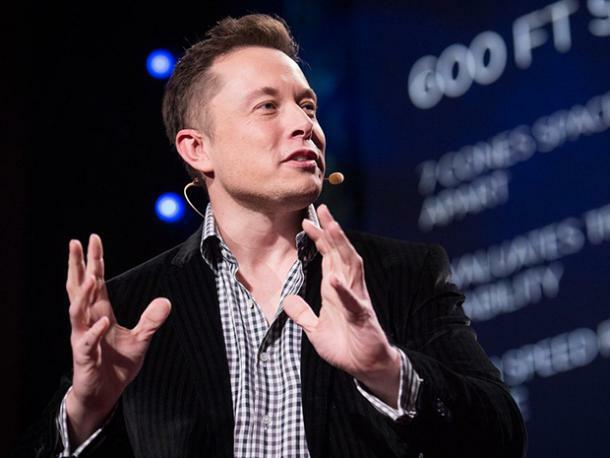 Tesla Inc. looks toward alternative forms of energy to power various products. They are most notable for their plug-in electric cars. PayPal — a worldwide online payment system that supports the electronic transfer of money as an alternative to traditional paper exchanged such as cash and checks — has become a household name. Elon Musk — Canadian-American business man, investor, engineer and inventor — was a member of President Donald Trump’s Economic Advisory Councils. That is, up until today — when he quit after Donald Trump announced his intentions to withdraw from the Paris Agreement, which is an agreement within the United Nations dealing with greenhouse gas emissions mitigation, adaptation and finances. Musk followed through with his previous warnings, stating that "Climate change is real. Leaving Paris is not good for America or the world." It is quite clear that Elon Musk is an intensely smart individual who genuinely cares about the United States and the future state of the world. Maybe we could all use him on our own advisory councils, not just President Trump. So if you want to gain some more inspiration and motivation from one of the most powerful, intelligent people in the world, here are 11 Elon Musk inspirational quotes ranging from business advice, to motivation, to taking risks, guaranteed get you moving. On taking the first step.